Replicopy makes your Blu-ray duplication project easier than ever. If you have your master ready and all the art complete, we can have most jobs done within a 2-3 day turn time. We also offer duplication packages to give you a break on price. We have several packaging options ranging from paper sleeves to blu-ray cases with full color inserts. 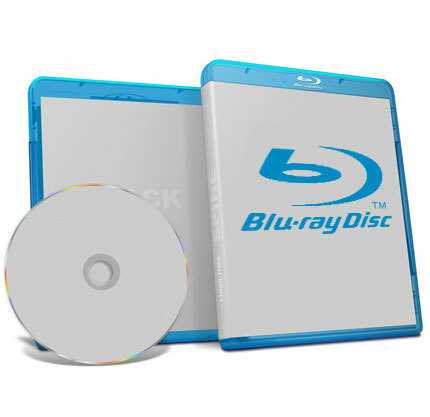 Contact us today to get started on your Blu-ray duplication project. 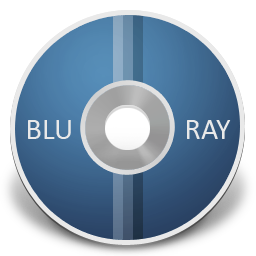 Below we will answer some of the most common questions that we get about Blu-ray Duplication. This package includes 50 Blu-Rays duplicated and printed with wraps and cases.